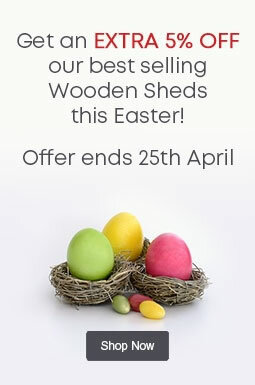 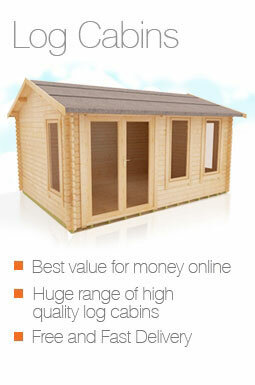 Our buildings are available in a large range of sizes, meaning even smaller gardens can benefit from a new log cabin. 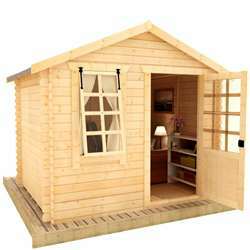 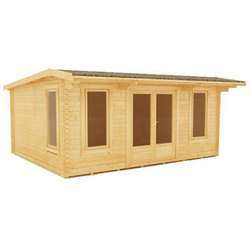 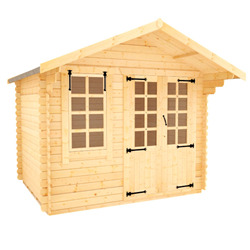 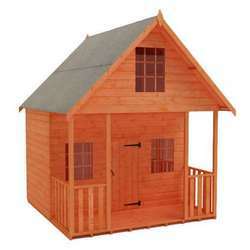 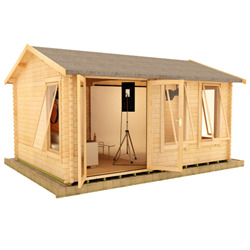 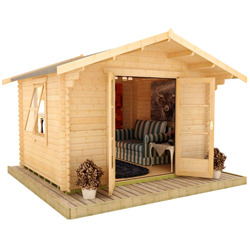 Our 10x6 small log cabins are ideal as studios, garden offices and outdoor living rooms. 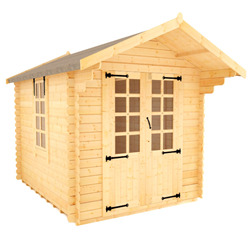 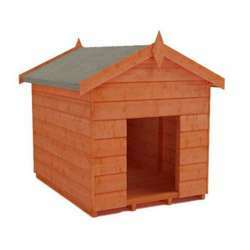 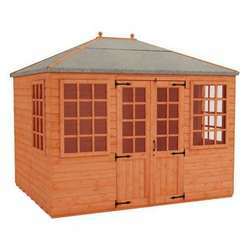 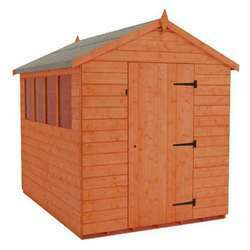 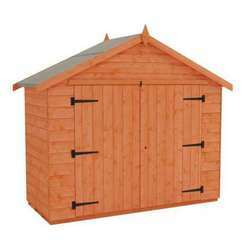 These buildings are manufactured from premium grade, 19mm timber with stylish designs and attractive features.